The FY18 annual meetings are being hosted in Bali, Indonesia – a country that has seen per capita GDP increase considerably from US$857 in 2000, to US$3,603 in 2016. But, while poverty in Indonesia has been cut by half since 1999, 28 million Indonesians still live in poverty, Foreign Direct Investment (FDI) is at a low of 10 percent of GDP, and the estimated infrastructure gap is US$1.5 trillion. These numbers show that there is still ample opportunity for MIGA to make a difference in Indonesia. Since FY2011, MIGA has issued in total US$857 million in guarantees for the Weda Bay, PT Natrindo Telpon Sellular, and PT Rajamandala Electric Power projects. These projects are expected to support the creation of 11,960 direct jobs, generate approximately US$144 million in government revenues per annum, support the local economies with US$336.4 million of locally-procured goods annually, generate 181 GWh of power annually, provide 110,330 people with access to power, and provide 25.6 million people with cellphone services. 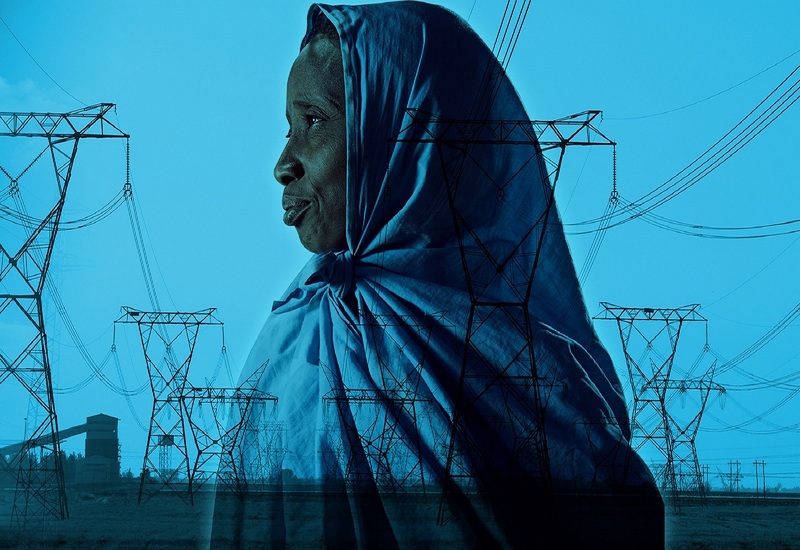 As of Fiscal Year 2018, MIGA has supported $5.4 billion in projects in Sub-Saharan Africa, including $1 billion in new issuances in FY18 alone. Recent examples of MIGA’s support for the region include solar energy plants in Namibia and a float glass manufacturing plant in Nigeria. 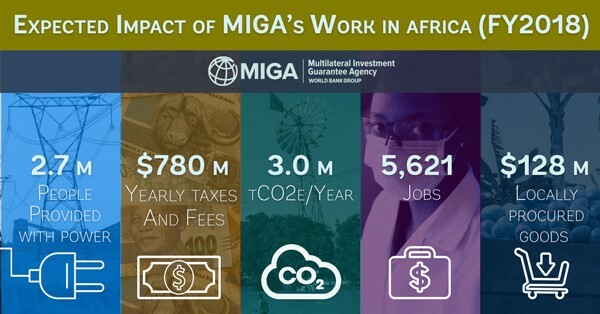 MIGA-backed projects in FY18 alone are expected to provide 2.7 million African citizens with power, help procure locally-produced goods worth $128 million, decrease annual carbon dioxide emissions by 3 million tons, and save governments a collective $780 million in yearly taxes and fees. Projects MIGA supported between FY14-FY18 will advance the SDGs by increasing access to power, health care and telecoms services.